"Bathynaut" who went on the first minisub dive to the world's deepest hydrothermal vents (hot springs 5 km / 3.1 miles down on the ocean floor), & took part in the first minisub dives to 1 km (0.62 miles) deep in the Antarctic. As a marine biologist, my research explores life in the deep ocean that covers most of our world, where I have led expeditions discovering new species (and there's a species of sea spider kindly named after me by a colleague). I'm an award-winning communicator (e.g. 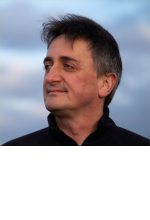 contributor to BBC Blue Planet II), writer (e.g. 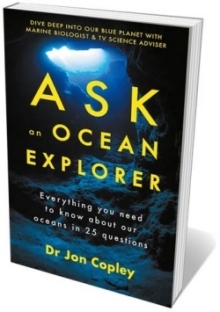 author of Ask An Ocean Explorer, published Feb 2019), educator, and co-founder of a company that provides training for scientists to share their work with wider audiences.